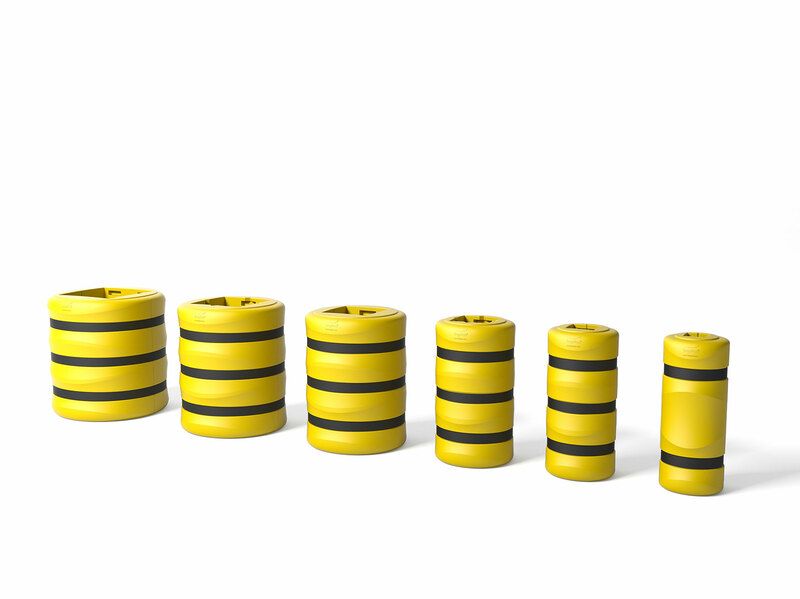 The TB Mini Double is similar in design to our TB Mini but with an additional tube for increased protection. 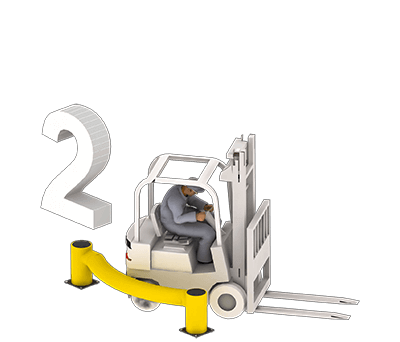 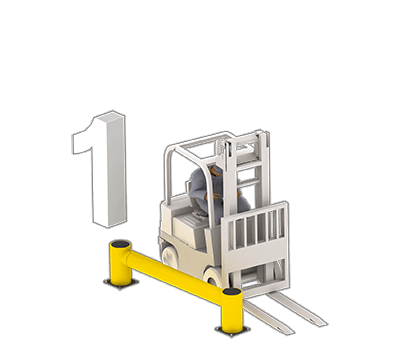 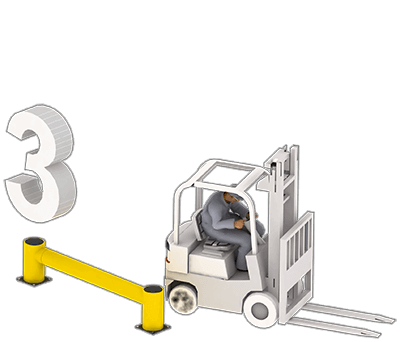 The TB Mini Double is sufficiently strong enough to protect against light wheeled objects such as containers, pallet trucks and trolleys. 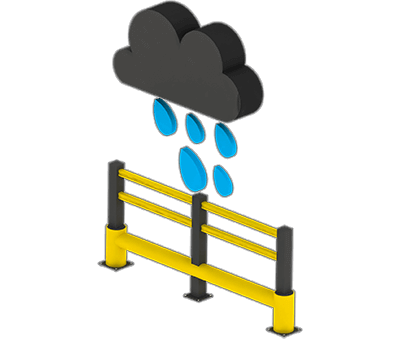 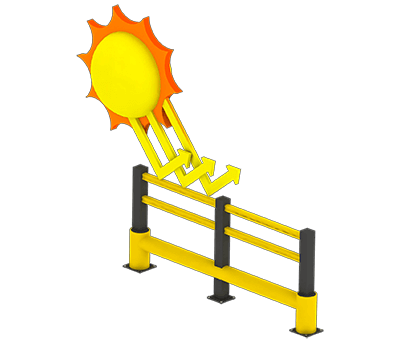 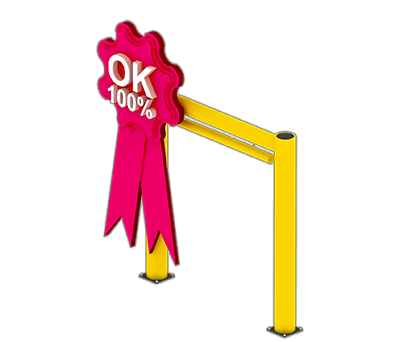 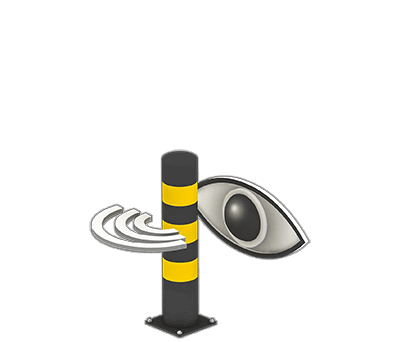 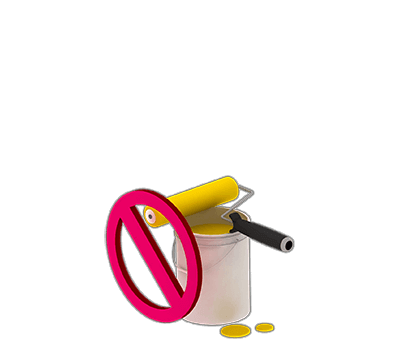 This is the lightest traffic barrier in our FLEX IMPACT® range. 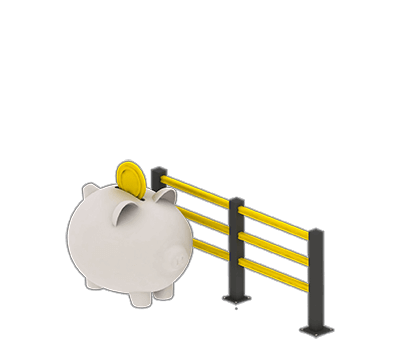 As with our other FLEX IMPACT® barriers, the TB Mini Double is modular in design making it easy to install. 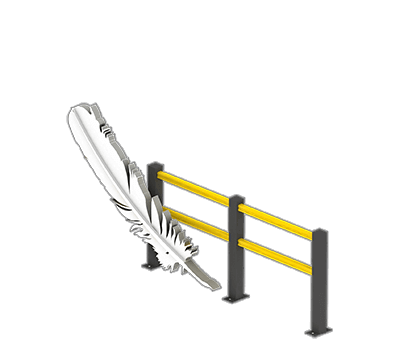 This barrier is remarkably impact resistant and is ideal for protecting areas from low-impact, small rolling stock. 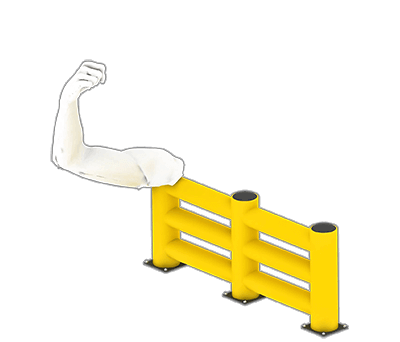 All of our flexible safety barriers, including the TB Mini Double, absorb shock from collisions minimising damage to the object that has caused the impact. 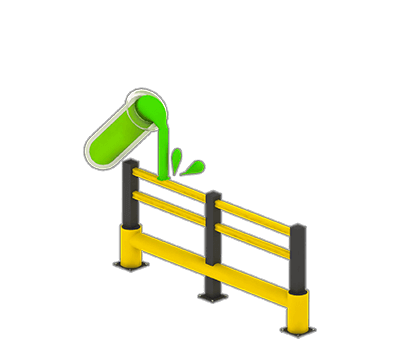 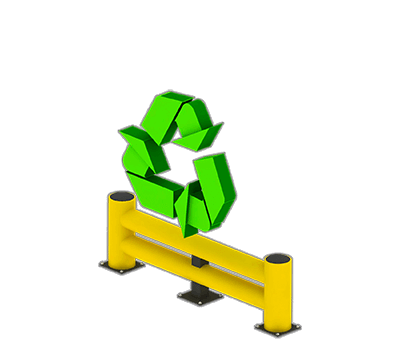 Our traffic barriers will also retain their properties, appearance and shape after an impact. 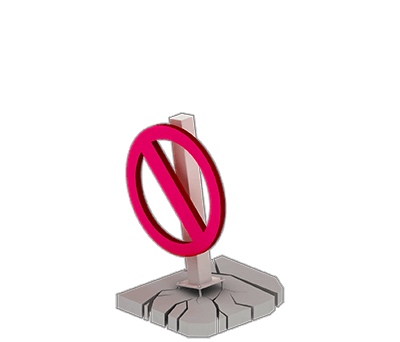 More info about TB Mini Double?